This is my first Would You Rather Have, and I hope you enjoy it. There will be one every month. Please give your vote in the poll below. The item with the most votes will go onto Round #2 where voters will be faced with a new doll item. Look for the February WYRH (Would You Rather Have) next month for Round #2. Hello, my name is Shannon. 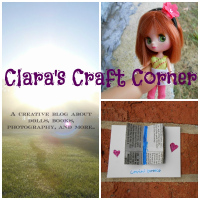 Some of you may know me from My Doll Life, another WordPress blog. A couple weeks ago, I wrote a post saying I would not be posting on my blog anymore because I had run out of free WordPress space and I no longer had the time, but a couple people commented and made me feel good about the time put into blogging. 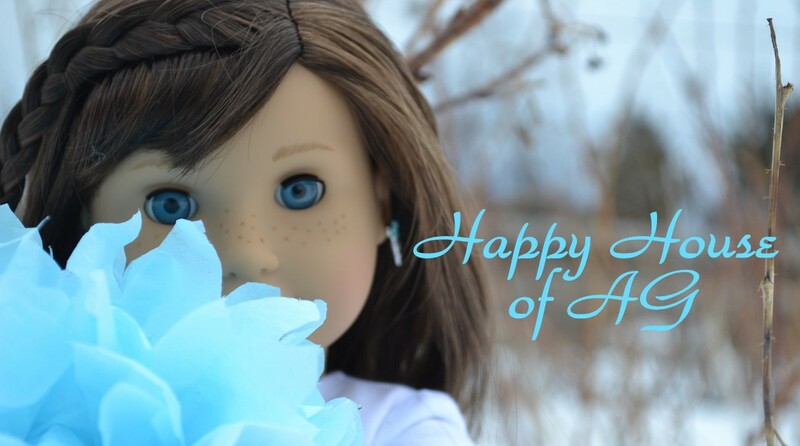 I am not deleting My Doll Life, so go check it out. I hope you enjoy this blog! It will be a different style really, more posts that focus on photography (maybe a picture and a couple words). I will also do contests and photostory series though, I’m actually working on a few now. Keep your eyes peeled for the official poster and cast soon.